Hatley from the Gardens. 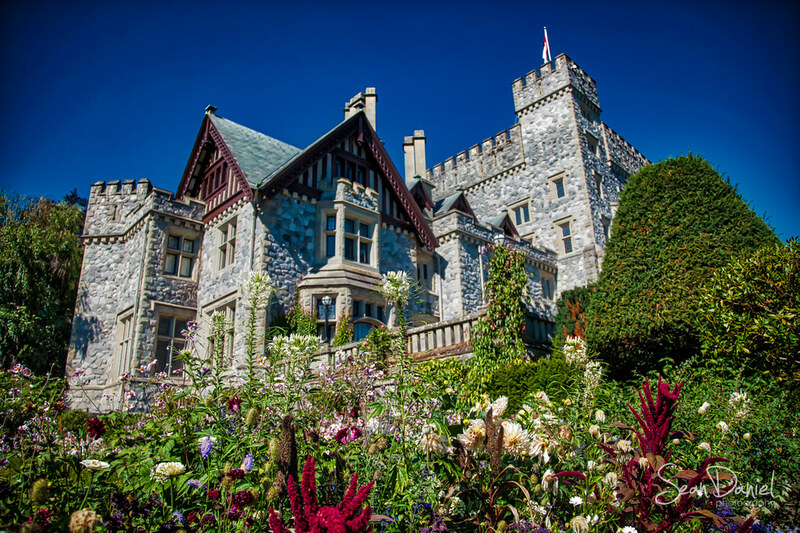 Hately Castle is one of the coolest landmarks in Victoria. Technically it's in Colwood, but it's appeared on many different movies, my favourites being X-Men with Xavier's School for the Gifted, or Deadpool. Today we ventured into the manicured gardens off to the side of the castle and got a brilliant view. I thought it best to share..